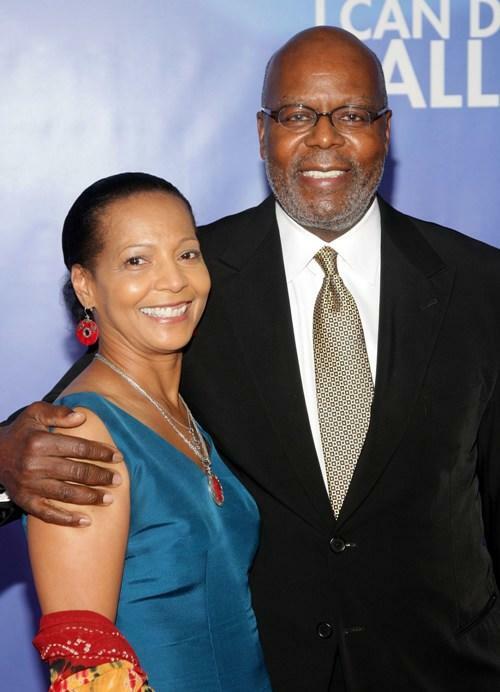 Alice Canon and Reuben Cannon at the New York premiere of "Tyler Perry's I Can Do Bad All By Myself." Reuben Cannon and Guest at the special screening of "Why Did I Get Married Too?" 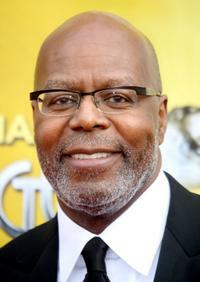 Reuben Cannon at the 41st NAACP Image Awards. 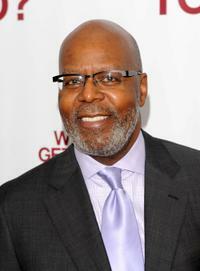 Reuben Cannon at the special screening of "Why Did I Get Married Too?" 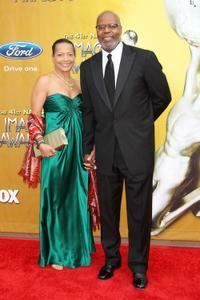 Reuben Cannon and Guest at the 41st NAACP Image Awards. 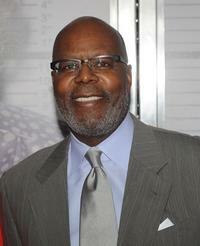 Reuben Cannon at the 2005 BET Comedy Icon Awards. 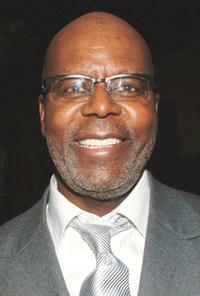 Reuben Cannon at the screening of "Madea Goes to Jail." 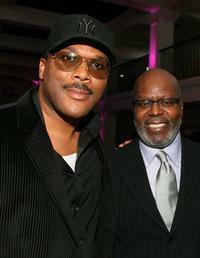 Director Tyler Perry and Reuben Cannon at the premiere of "Why Did I Get Married." Cindy Cannon and Reuben Cannon at the screening of "Madea Goes to Jail." Director Tyler Perry, Reuben Cannon and Roger Bobb at the premiere of "Why Did I Get Married." 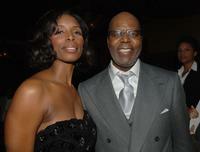 Tasha Smith and Reuben Cannon at the after party of the premiere of "Why Did I Get Married." 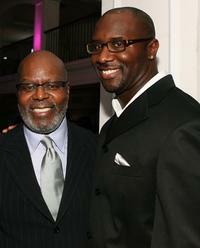 Reuben Cannon and Roger Bobb at the premiere of "Why Did I Get Married." Reuben Cannon at the after party of the premiere of "Daddy's Little Girls." Reuben Cannon at the 2004 Santa Barbara International Film Festival. 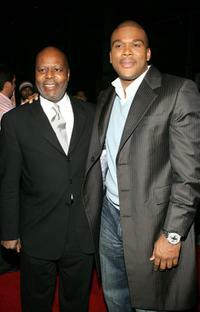 Reuben Cannon and Tyler Perry at the premiere of "Madeas Family Reunion." 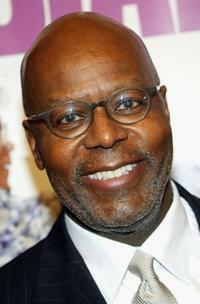 Reuben Cannon at the premiere of "Diary of a Mad Black Woman."